The Fiji Airways 7s side has booked a place in the Cup quarter-finals of the Hong Kong tournament. This after they defeated Australia 31-12 in their second pool match. 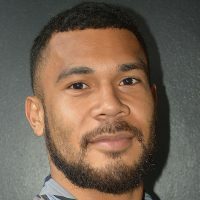 Aminiasi Tuimaba scored a double and a try from Jerry Tuwai put them into the lead 17-5 at the breather. A try from Tuwai and Filimoni Botitu in the second spell sealed the much-needed win. Australia’s tries came from Ben O’Donnell and Dylan-Pietsch. 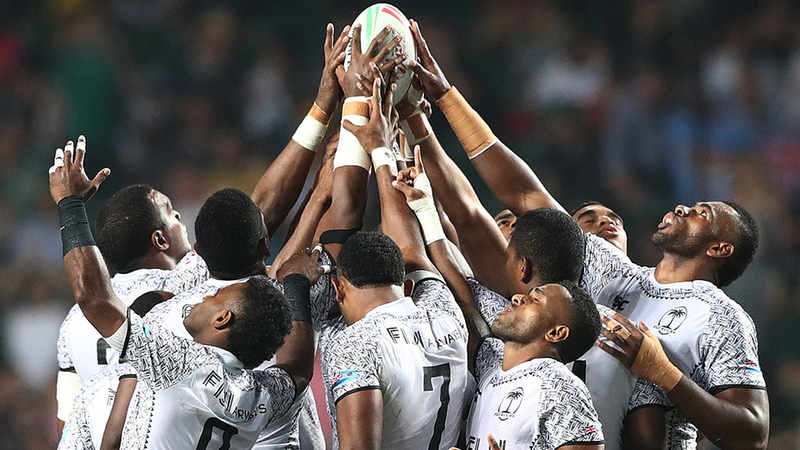 The win is the 27th straight win for Fiji in Happy Valley since 2015. Fiji meets New Zealand in its final pool game at 8.55pm. The cup quarterfinals start at 2.58pm tomorrow, cup semifinals begin at 7.41pm and the cup final kicks off at 11pm.